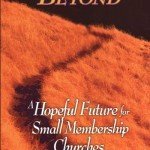 Of all the various observations that Crandall makes in Turnaround and Beyond: A Hopeful Future for the Small Membership Church about vision casting, effective leadership and managing conflict, there were a few items that really stuck out for me in terms of what successful turnaround and transformational churches have. 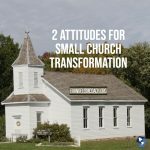 In yesterday’s article 2 Attitudes for Small Church Transformation, Ron Crandall’s study pointed out how evangelistic growth in the small church is rooted in relationships and need strategies to increase the number of first time church visitors. 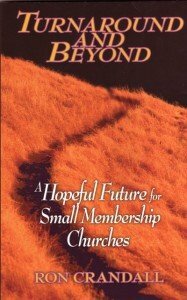 Larger churches may have lots of programs to help attract them and integrate people quickly. 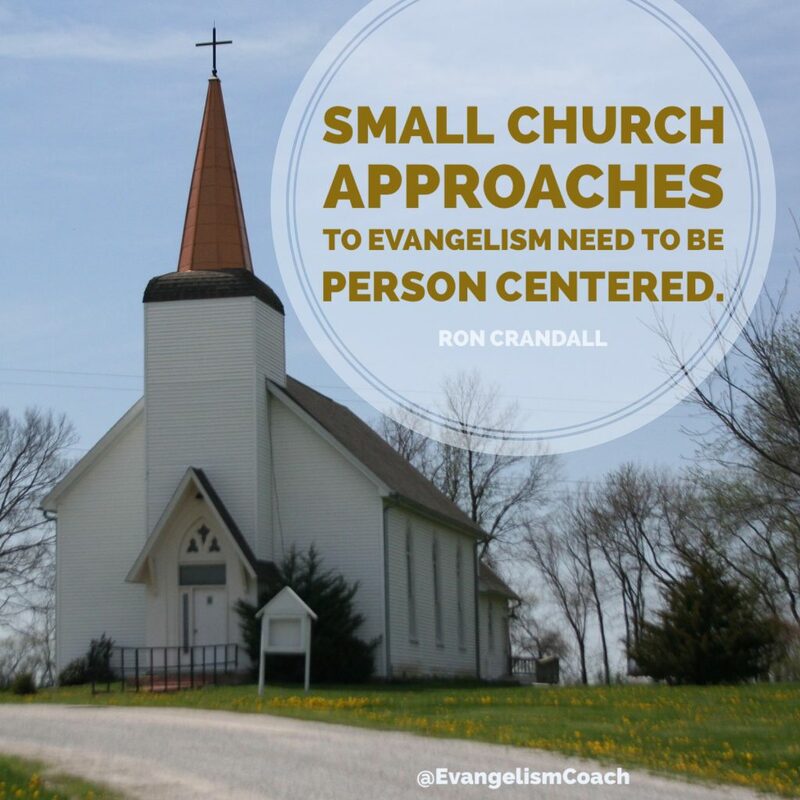 Smaller churches may not have the programmatic resources. 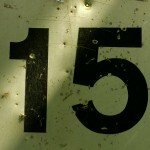 Their strength has to be relational.